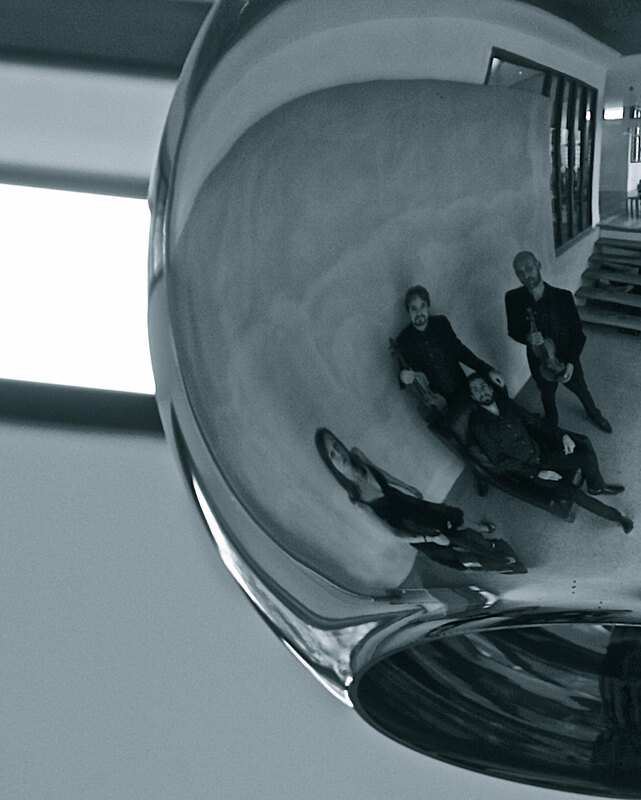 "[...]there’s no denying the quartet’s accomplished technical and musical excellence. Balance among the four players ideally judged with every strand of the texture played and projected with finesse. " "They were well in charge of their interpretation for each work and knew exactly where they wished to lead us by their careful phrases and stylistic assurance. " "[...]they impressed with the clarity and expression in their playing, and for the exemplary cohesion and balance between the piano, violin, viola and cello." Having formed at the end of 2015, the Villani Piano Quartet is a dynamic, unique ensemble in the New Zealand chamber music scene. 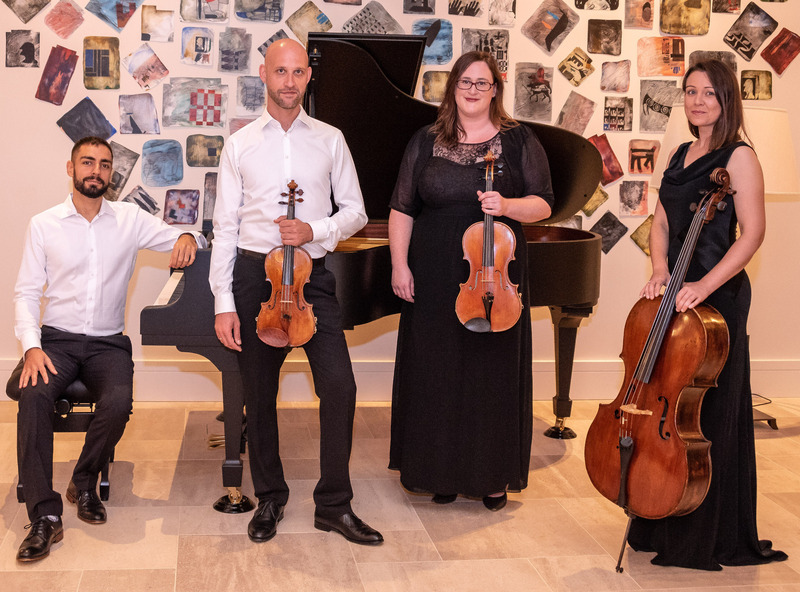 With both local and international experience, the team has come together with a drive to present the unique richness of the piano quartet repertoire to audiences of all ages. 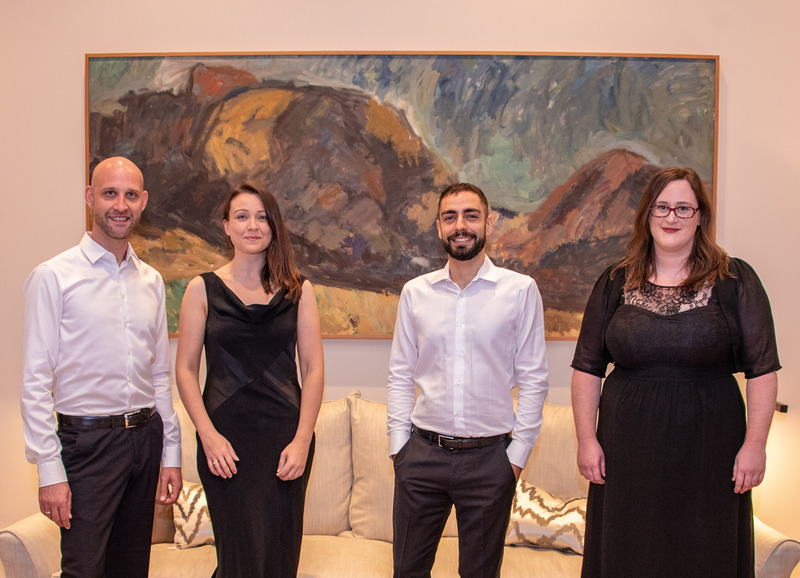 The Piano Quartet has performed to critical acclaim throughout the north island in collaboration with Chamber Music New Zealand, as well as build audiences at home in Auckland. 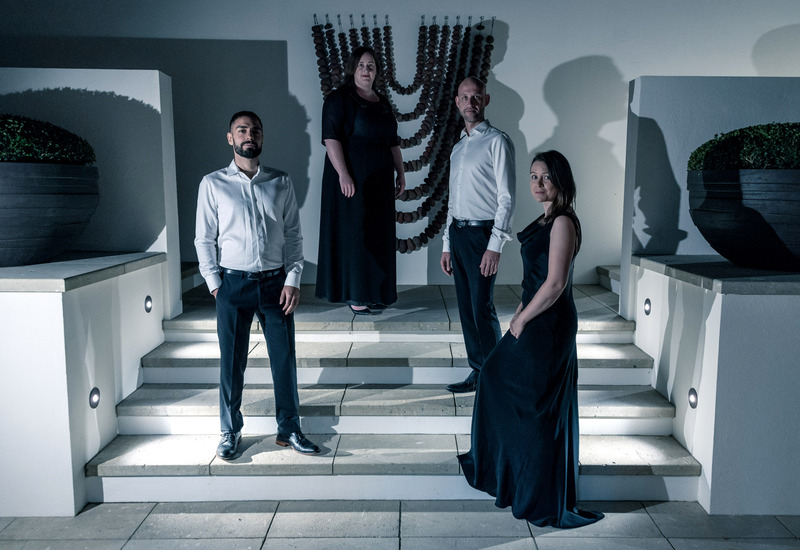 The Quartet’s programming is as diverse as the group itself, introducing little known works from well known composers such as Mahler, to New Zealand premieres of contemporary masterpieces such as the Vasks Piano Quartet. For 2019, through collaborative work, the Villani Piano Quartet commits to bringing new and exciting repertoire to the stage, as well as newly converted music lovers to the auditorium. These are our next scheduled concert dates. Mahler - Piano Quartet in A minor, 12"
Schnittke - Piano Quartet in A minor, 8"
Brahms - Piano Quartet in G minor Op.25, 40"
Bridge - Phantasy Piano Quartet, 13"
Vasks - Piano Quartet, 9"-20"
Alfred Hill - Sacred Mountain, 5"
Schumann - Piano Quartet in E flat major Op.47, 27"
Judith Weir - Distance and Enchantment, 9"
Mozart - Piano Quartet in G minor, 26"
Faure - Piano Quartet n.1 in C minor, 32"
Marko graduated from the Royal College of Music (London) with a BMus in 2009. He attained his Masters in Chamber Music from the Guildhall School of Music and Drama in London, during which time he also performed his Barbican debut in 2012. At 16 he was invited and awarded a scholarship to study with Prof. Pavel Vernikov at the "Scuola di Musica di Fiesole". Marko has been awarded first prize in several international competitions including "Performing Australian Music" (London, 2008), "Giovanni Batista Pergolesi" (Italy, 2003) and "Peter Konjovich" (Yougoslavia, 2001). He has appeared as a soloist with "Kensington Sinfonia" (UK), "Orchestra dei Ragazzi" (Italy), "Bitola Chamber Orchestra" and "National Symphony Orchestra" (Macedonia). 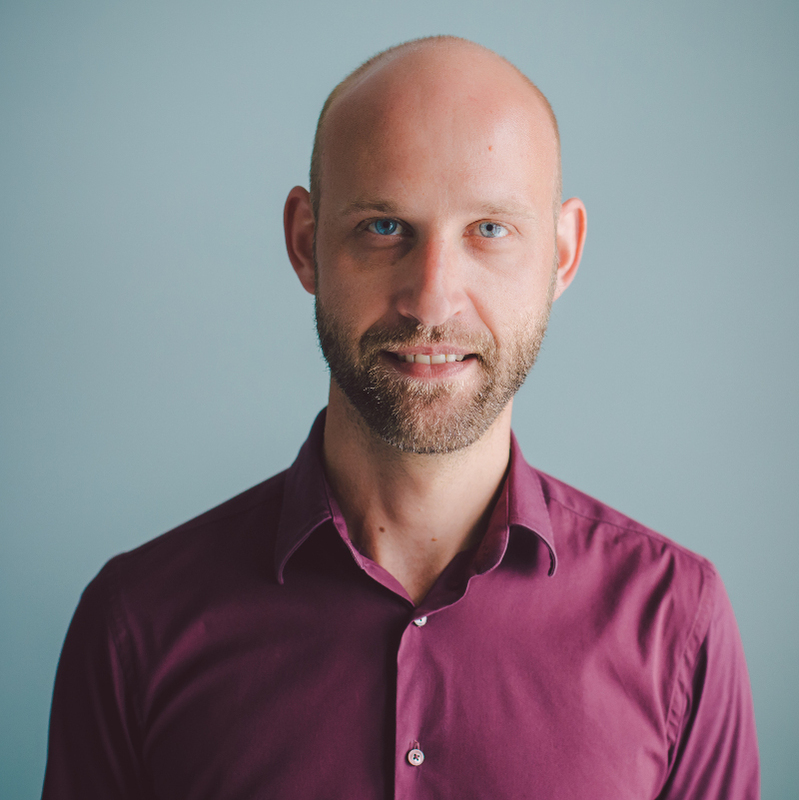 Whilst in London, Marko received coaching from eminent musicians and artists such as the: "Bedke Quartet", "Chilingarina Quartet", "Domus Quartet", "Belcea Quartet", "Florestan Trio" and many more. With his ensemble, the ‘Ristov Piano Quartet’, Marko performed in festivals across the UK, France, Swizerland, Macedonia, Kosovo and Serbia. In 2010 the quartet was invited to perform the "Rombach" piano trio by P. Dusapin for the BBC Proms. Since his arrival in New Zealand in 2013 Marko is a regular player with the APO and ACO as well as section leader of "Bach Musica". Emma graduated from the University of Auckland with a Bachelor of Music (Honours) with a Major in Performance and a Minor in Early Music in 2007. Following this she spent three years in Sydney where she completed a Masters of Music studying under Roger Benedict. Emma worked with Sydney Symphony Orchestra and Sydney Sinfonia during this time. After a brief period in her home town, which included a contract with the Auckland Philharmonia Orchestra, Emma moved to London to study a Master of Performance in Orchestral Studies under the tutelage of Andriy Viytovych at the Royal College of Music. Over her two years in London Emma played with the London Symphony Orchestra, the BBC Symphony Orchestra, and was a member of the Aldeburgh World Orchestra. Since her return to Auckland in 2012, Emma has freelanced as a violist with the APO, Auckland Chamber Orchestra, Bach Musica and Piper’s Sinfonia. 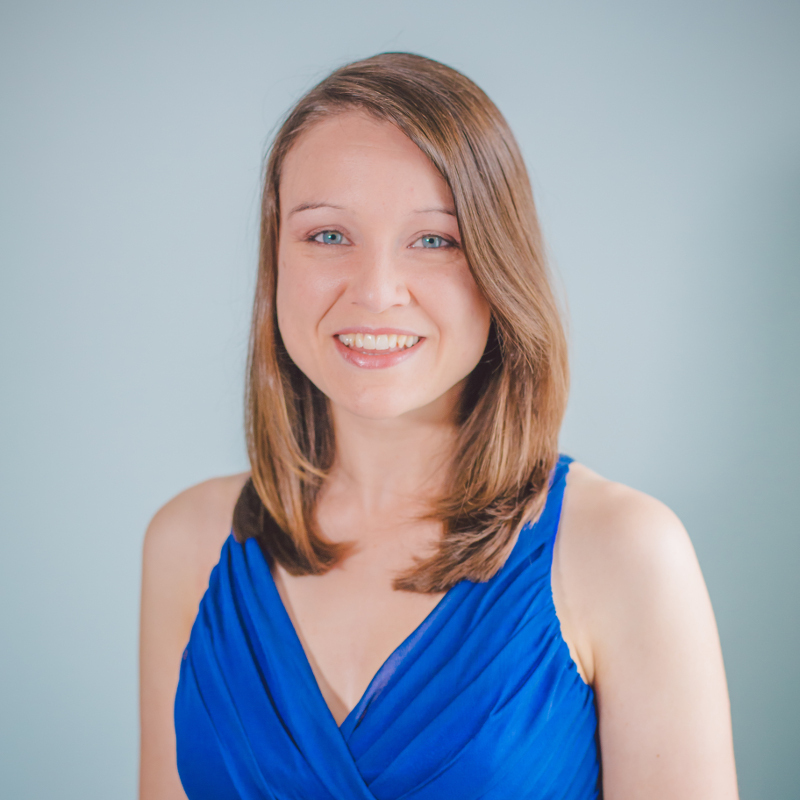 Emma is a trained Suzuki Method violin teacher and has a private studio of 40 students. Emma and her husband are expecting their first child in June 2017. Sarah has a Bachelor of Music Honours Degree from the Royal Northern College of Music and a German Masters of Chamber Music from the Robert Schumann Musik Hochschule. In Manchester, she studied with the solo cellist of the Royal Danish Orchestra, Kim Bak Dinitzen and Baroque Cellist, Susan Shepherd as well as partake in masterclasses with renowned cellists: Emma Ferrand; Eduardo Vassallo; Jo Cole; Karine Georgin and Ralph Kirshbaum. During her masters in Germany, studying under Professor Gregor Horsch (solo cello of the Royal Concertgebouw Symphony), Sarah divided her time between chamber music studies at the Robert Schumann Musik Hochschule and orchestral studies at the Orchesterzentrum NRW in Dortmund. During this time, Sarah received masterclasses from: Solo Cellist of the Duisburg Philharmonic, Friedemann Pardall; Solo Cellist of the Berlin Philharmonic, Ludwig Quantz and Solo Cellist of Germany's leading Contemporary Music Ensemble, Dirk Wietheger. Sarah went on to perform with Musik Fabrik at the finale of the Acht Bruecken Fest for Pierre Boulez. 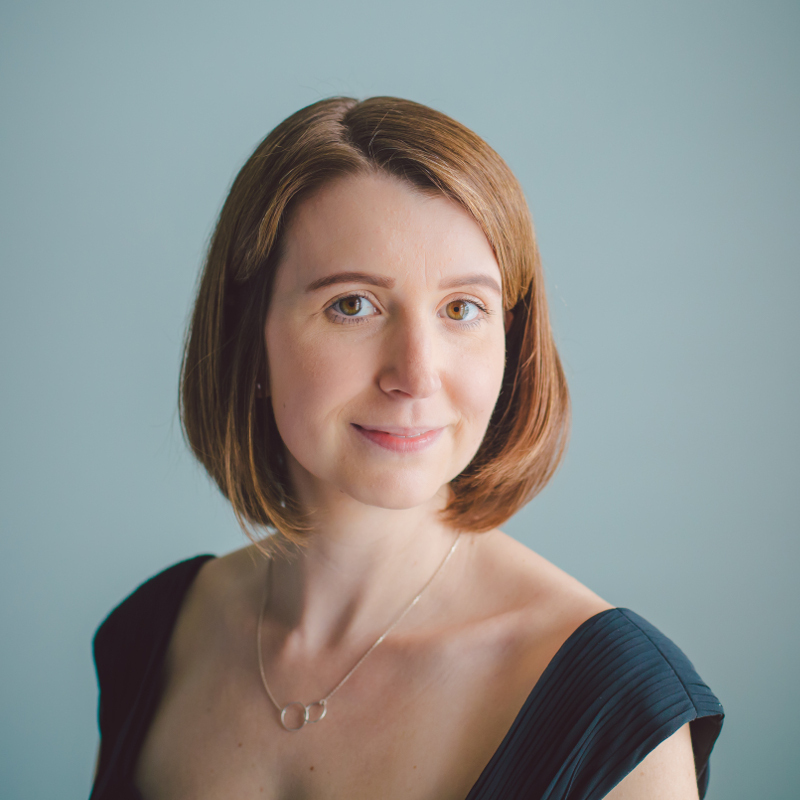 As a founding member of the Eris Ensemble, Sarah recorded a CD of contemporary Scottish music, 'From Nothing', by composer Gemma McGregor and also premiered 'Black Tent on the Plains' by award winning composer, Charlie Usher. As a Baroque Cellist, Sarah performed as soloist and continuo with the Palm Concertino in Germany, as well as in various projects across Scotland with Eris Baroque. In New Zealand, Sarah is a freelance performer with ACO, Pipers Sinfonia, Bach Musica, APO and section leader in Wairua Sinfonietta as well as a string tutor at Sistema Aotearoa. Flavio Villani completed a Bachelor of Piano Performance with Matteo Napoli at the Conservatory "G.Martucci" in Salerno in 2007. In 2012 he completed a Master in Piano Performance at the University of Auckland with first class honours under the guidance of pianist Stephen De Pledge. He is absolute winner of the Northland Society Piano Competition in 2008 as well as first prize for the Llewelyn Piano Competition in both 2011 and 2012. Flavio has performed many recitals as a soloist as well as in different duos extensively in New Zealand. 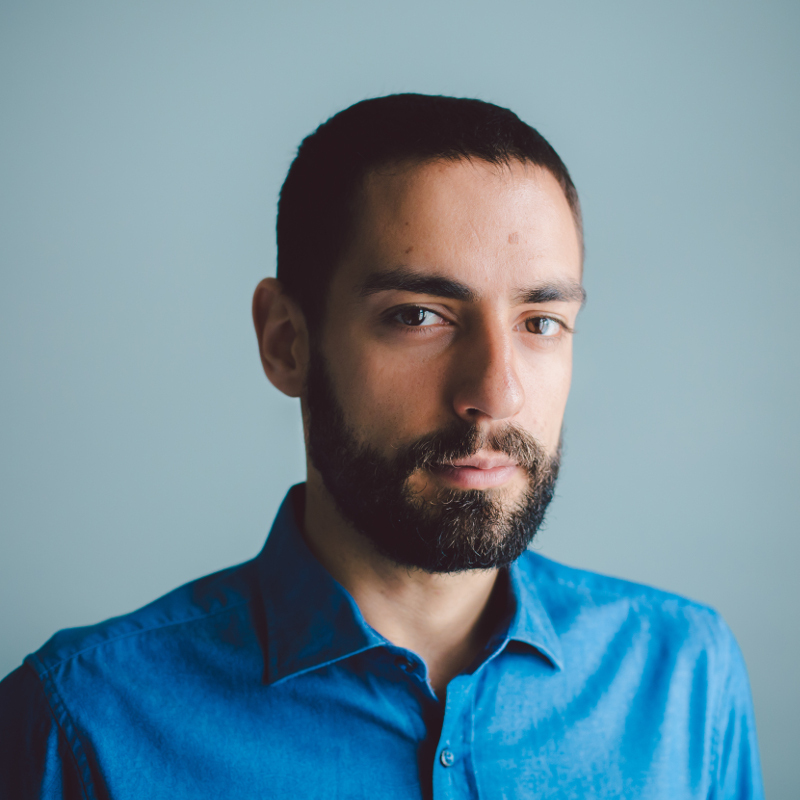 He has played in various festivals including the Venice Biennale (2011) for the exhibition and installation of the New Zealand pavilion, "Lamezia Festival" (2013 and 2014), "Pianino Festival" (Mallorca), "Maggiociondolo Festival" (Alessandria) as well as performances in New Zealand as a soloist or with the Piano Quartet. At the end of 2014 he performed Rachmaninoff Concerto n.2 with the Orchestra Filarmonica of Calabria in Italy and subsequently with the Orchestra of CalArts in Los Angeles. The recording of that performance lead to the creation of a bio-documentary "Crossing Rachmaninoff" which premiered at the NZ International Film Festival in 2015 and then was shown in the USA, China and Europe the following year with great feedback. He also performed with New Plymouth Orchestra and Auckland Symphony Orchestra. Finally he is the Director of the Villani Music School in St Heliers under the St Heliers Community Centre where he organizes concerts, master classes and leads a busy activity between the local and the musical community.